The Ematic Low-Profile, Universal Wall Mount for 23″ to 55″ TVs with HDMI Cable safely mounts your TV to your wall. 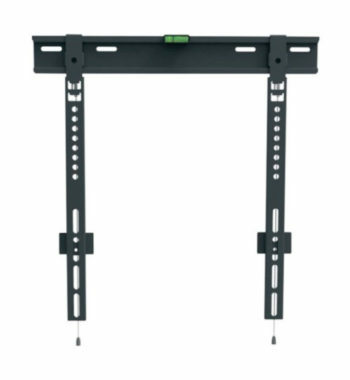 This mount is fit to securely hold any TV ranging from 23 to 55 inches and up to 66 lbs in weight. 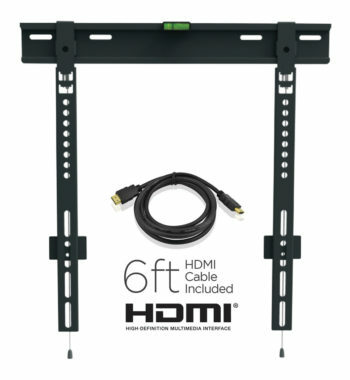 Free up plenty of floor space by mounting your TV to the wall, giving your room a fresh, clean look. 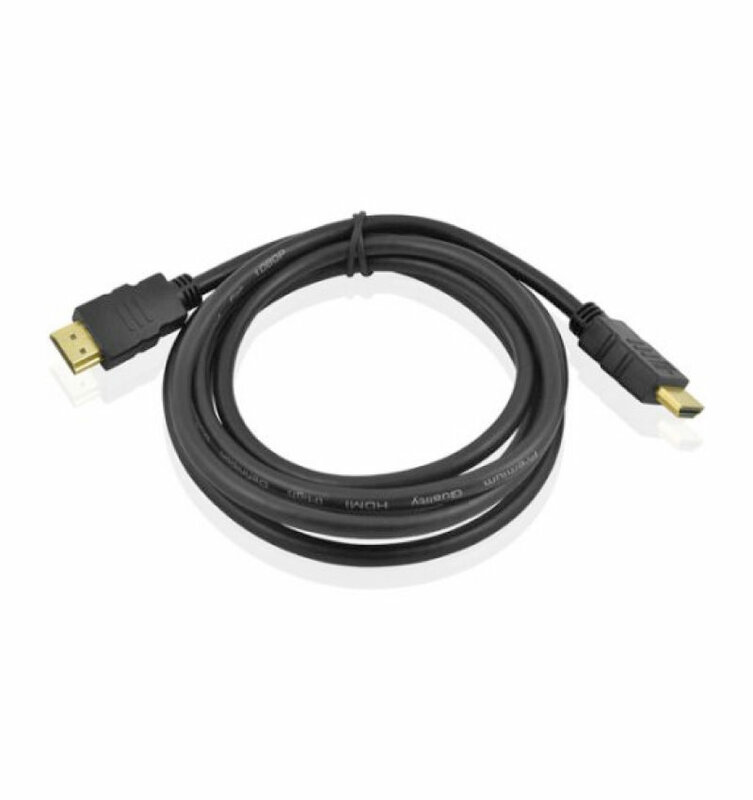 The low-profile design minimalizes aesthetic noticeability of the mount itself. 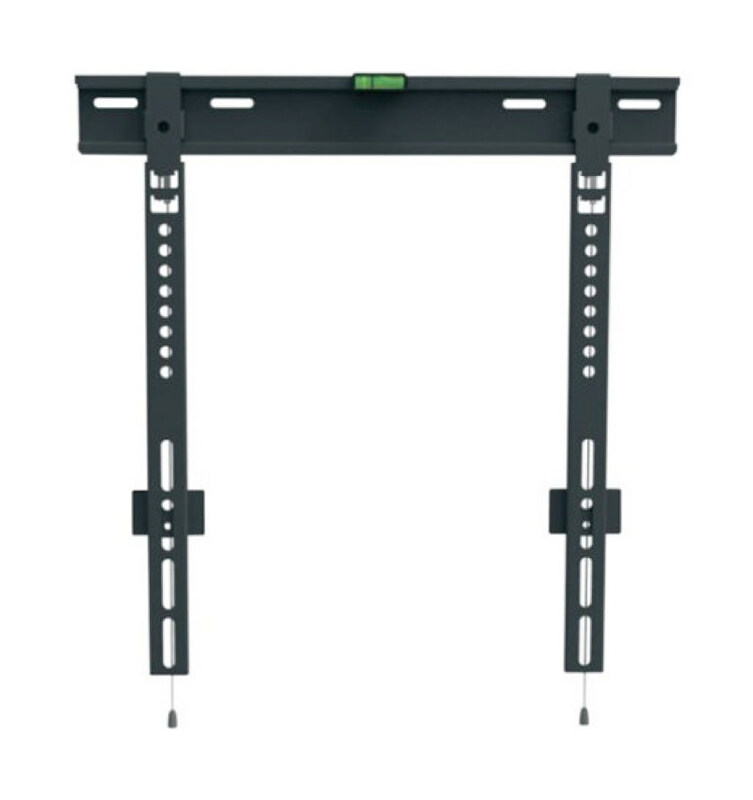 This mount is made out of high-quality aluminum alloy, so there’s no need to worry about strength and durability as it securely holds your TV with ease for years. 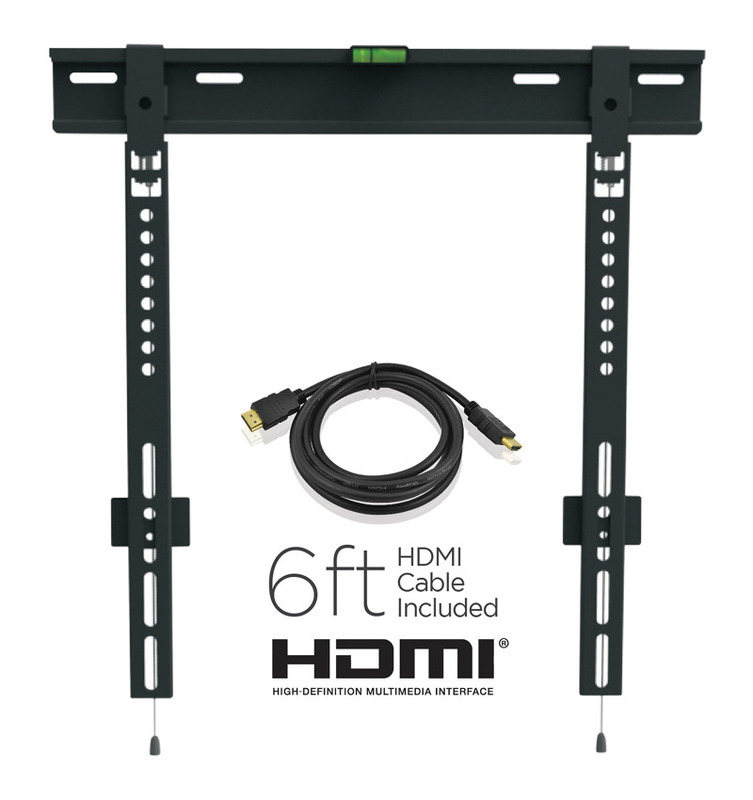 Thanks to the simple yet sturdy “Lift and Hook” design, this user-friendly wall mount will be holding your TV with a modern, low-profile look in just minutes. 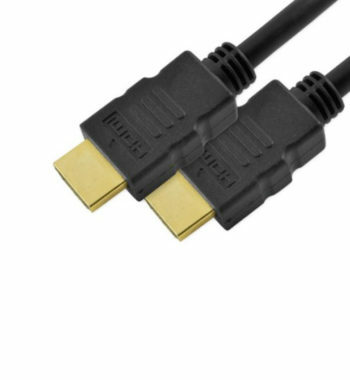 Comes with a conveniently long 6-foot HDMI cable to help put your newly-mounted TV into action right away with high-definition multimedia. All mounting hardware is included and it features a built-in level for easy installation.